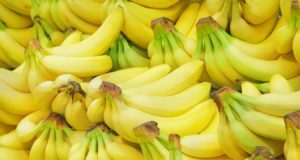 Home Health & Fitness Is it good for you Is Banana Good for Digestion? Is Banana Good for Digestion? Banana has always been a part of our healthy diet. 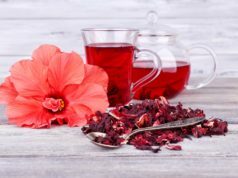 It is well-known for its numerous health benefits. But, are you aware of the banana benefits for digestion? Is banana good for digestion? Yes, bananas not only help in digestion, but also relieve you from digestive disorders. 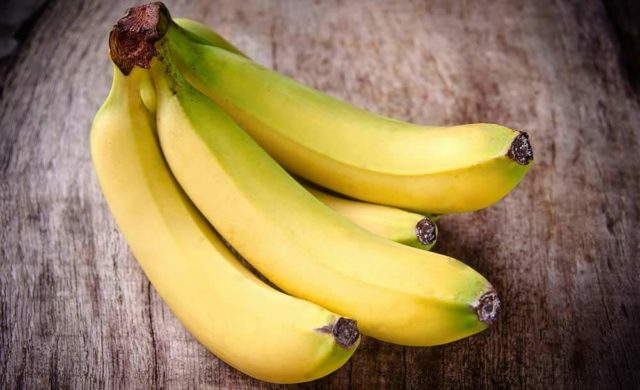 Although it has sweet flavor when ripe containing 14-15 of sugar, banana show low glycemic index (GI) value. The GI measures the impact of food on the blood sugar. Now, let’s find out how does banana help in digestion. Why is Banana Good for Digestion? Banana is rich source of potassium that plays an important role in smooth muscle function. This potassium eases the contraction of involuntary muscles and allows the food to move smoothly in the digestive tract. Banana contains abundant amount of dietary fiber. It regulates the speed of digestion, conversion of carbohydrates to simple sugars, and release of sugar from the digesting food. About 70% of fiber in banana is insoluble fiber, and it does not dissolve in liquid. This fiber adds bulk to the food and helps in its movement. The insoluble fiber helps you feel full after a meal, relieves hunger pangs, and lowers the risks of constipation. Another 30% of dietary fiber in banana is made up of soluble fiber. It becomes gel when mixed with fluid in the stomach. This fiber enhances the intestinal health and also controls your blood sugar. 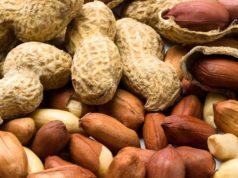 The soluble fiber prevents the harmful pathogens from attaching to the wall of intestines and also blocks the adhesion of several bacteria. Banana improves poor gut health and eases constipation and diarrhea. The fault in digestive health may weaken your body and reduce the absorption of food. The carbohydrates in banana get easily broken down as compared to complex ones. It releases energy faster to the cells and heal your body. Banana is filled with fructooligosaccharides, a prebiotic that feeds the useful bacteria in the digestive tract. When these friendly bacteria are fed well, your digestive health improves, and further cuts down the growth of pathogenic organisms. Banana play an important role in digestion. To improve the digestion and elimination process, eat one or two banana during the day. You can gradually increase the intake of banana or have a meal solely composed of banana to reap its benefits. Banana is also a solution for those looking for easily digestible food. Furthermore, it works wonder in treating constipation. Banana is an absolutely healthy snack, add it in your cereals, fruit salad, or simply drink the banana shake with milk. 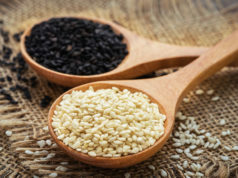 High-fiber foods are known to improve your digestive health and prevent problems, like gas and bloating. And banana is one of the high-fiber foods. So, now you know what to do, have a banana a day to keep the digestive problems at bay. 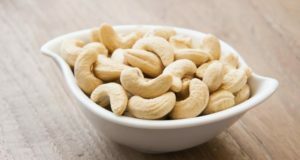 Is Cashew Good For You?